Home » Dairy » What are New Zealand’s top dairy farmers doing? What are New Zealand’s top dairy farmers doing? Observer who is ¾ Friesian and ¼ Jersey. Utilising the benefits of cross breeding has been fundamental to the success of many New Zealand dairy farmers according to Jack Hooper, Principal Advisor, of the Livestock Improvement Corporation (LIC). 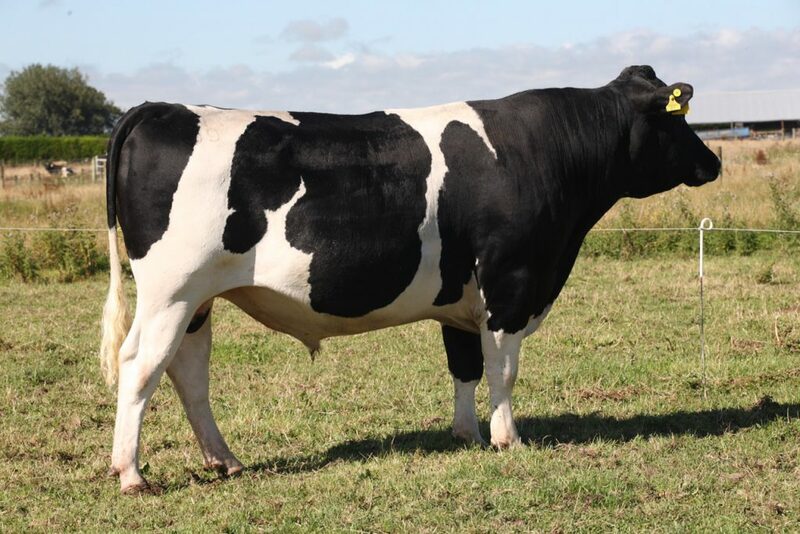 Hooper, who has 40 years’ experiences with LIC in a variety of roles, says that since 2000 there has been a very rapid increase in the number of crossbred cows in the New Zealand herd. Hooper said that the dairy farmers in New Zealand have worked out that crossbred cows are performing best in their herds. He said there are a number of farms in the south island, where the 3/4 Friesian cow is producing the same amount of milk solids at lighter live weight than a full Friesian. They’re getting more milk solids per kg of live weight so they are more efficient and that is partially because of the hybrid vigour, he said. Hooper outlined that New Zealand dairy farmers have tried to figure out a breed that is working for them under their management system which is by-and-large grass based. The 3/4 Friesian cow seems to be the one that performs best under a range of management systems, according to Hooper. “For example, if you look at the first cross animal, a Friesian is 500kg and a Jersey is 400kg, then the average is 450kg. “So that’s what you’d expect the first cross to be. But, the first crossbred is (actually) about 460kg as the hybrid gives you more, but you get more yield too. So you’ve only gone up a little in live weight but a lot more(solids). 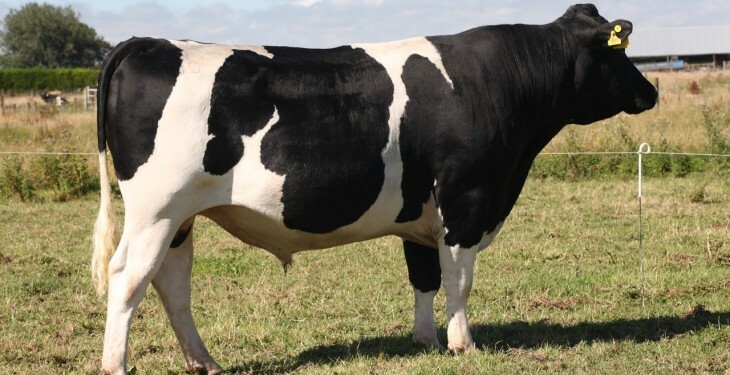 Hooper stated New Zealand farmers have chosen to stay somewhere between a first cross and a straight Friesian as they want a uniformity of animals.